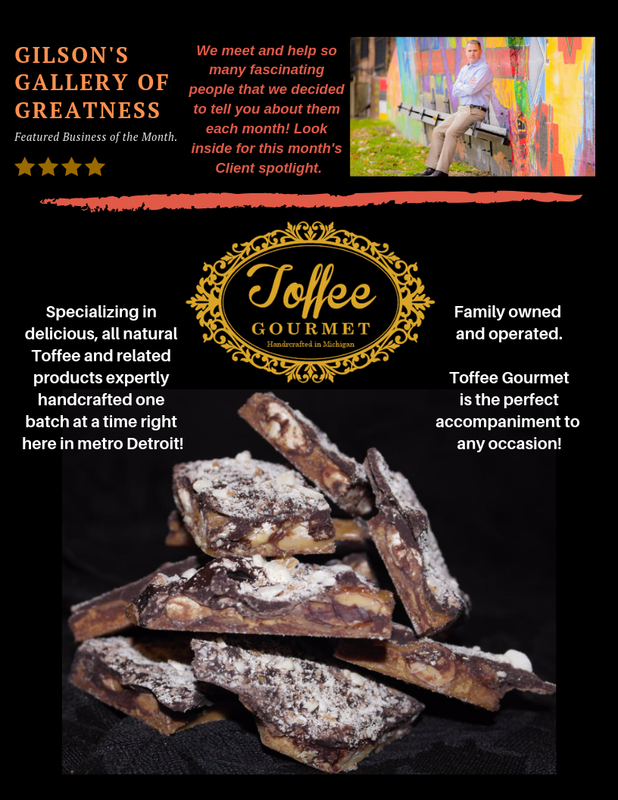 This month’s spotlight is all about Toffee Gourmet, the local, family owned business making delicious, handcrafted goodness, one batch at a time, with all natural ingredients. This is the perfect addition to any occasion and we are proud to know one of the owners personally! We worked with owner Priscilla Barczyk and her husband Brock to help them buy their new home, and when we learned of their family business, we of course became BFF’s! Priscilla’s mom took her family’s favorite Christmas treat and built a successful business – and now we can all enjoy this fabulous Toffee! This amazing Toffee is our go-to when we need something special for a holiday or when our team just needs a fix! It’s easy to order on their website, but you can also find them around town at different events. 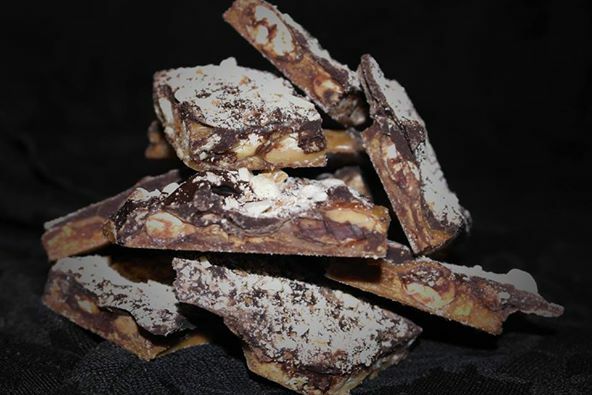 Check them out – we know you’ll become as addicted to Toffee Gourmet as we are! Tell them Claire Kona sent you!